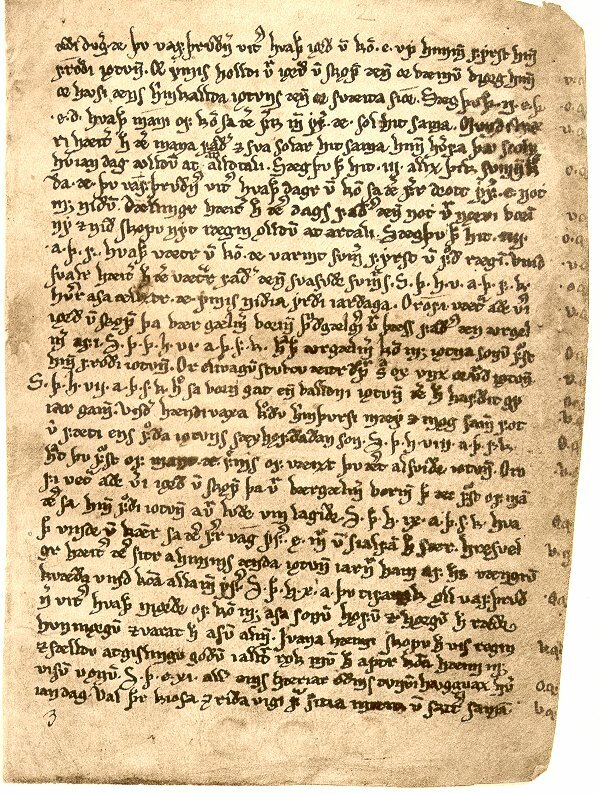 "We must understand that the text was not intended to provide a clear, concise first source of information-but rather, a poetic presentation based on well-known mythical 'fact'. The artistic effectiveness of such a text must depend to a large extent on replacing pedestrian directness with literary fancy. The discovery that one and the same person, place or thing is referred to under many different names should not be surprising. If our text were skaldic verse, we would accept such polyonymy simply as the poet's method of satisfying the strict metric demands of his chosen form. ...The religious decoding of the relevant textual corpus therefore depends largely on establishing the identities obscured by polyonymy." 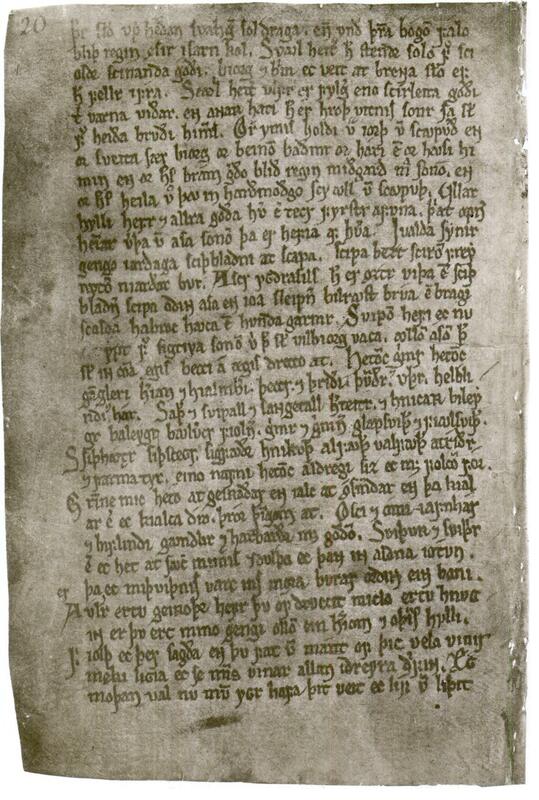 Snorri Sturluson quotes twenty-two stanzas in whole or in part and draws on at least six others in the Prose Edda. 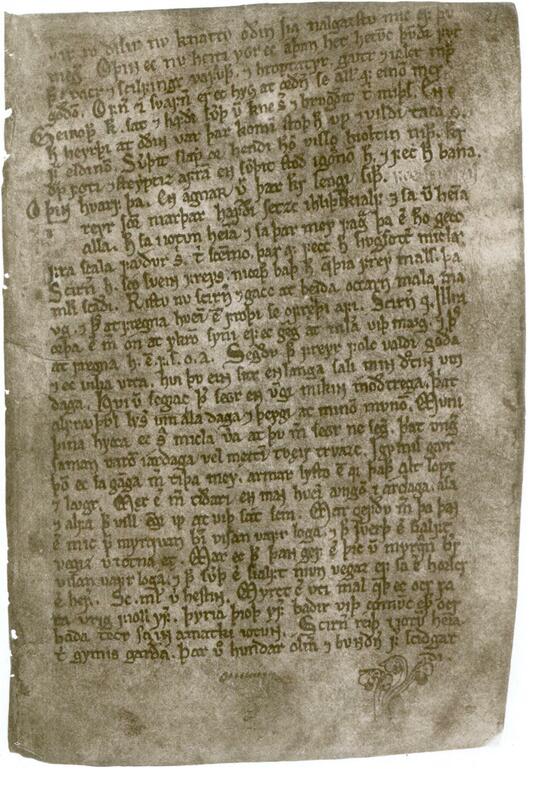 Part of stanza 47 is quoted by Ólafur Þórðarson in the Third Grammatical Treatise. 1876 Karl Hildebrand as "Grímnismál"
1844 Rosalie du Puget in Les Eddas as "Le Poème de Grimner"
1871 Frederic G. Bergmann as "Les Dits de Grimnir"
1814 Frederich David Gräter as "Die Fabel von Grimner"
1818 Frederich Major as "Grimners Gesang"
1829 Jakob Laurenz Studbach as "Grimners mal"
1851 Karl Simrock as "Das Lied von Grimnir"
1875 Adolph Holtzmann and Alfred Holder as "Grímnismál"
1877 Bodo Wenzel as "Die Sage von Grimnir"
1889 Wilhelm Jordan as "Mär von Grimnir"
1903 Frederich Fischbach as "Odins Verheissung"
1922 Rudolf John Gorsleben as "Grimner und Gerod"
2005 Dario Giansanti and Oliviero Canetti as "Discorso di Grímnir"
Germanistica Pragensia XXI, pp. 7-35, 2012. Description of Ingebörg's Arm-Ring by Bror Emil Hildebrand, 1839. 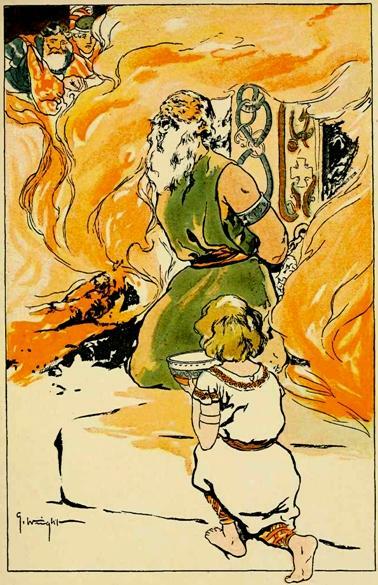 On Grimnismal in Northern Mythology, Vol. I, by Benjamin Thorpe, 1851. The Religion of the Northmen by Rudolf Keyser (tr. Barclay Pennock), 1854. The Younger Edda, chapter 3, translated by Rasmus Bjørn Anderson, 1879. Jere Fleck: Excerpts from his four most influential articles. 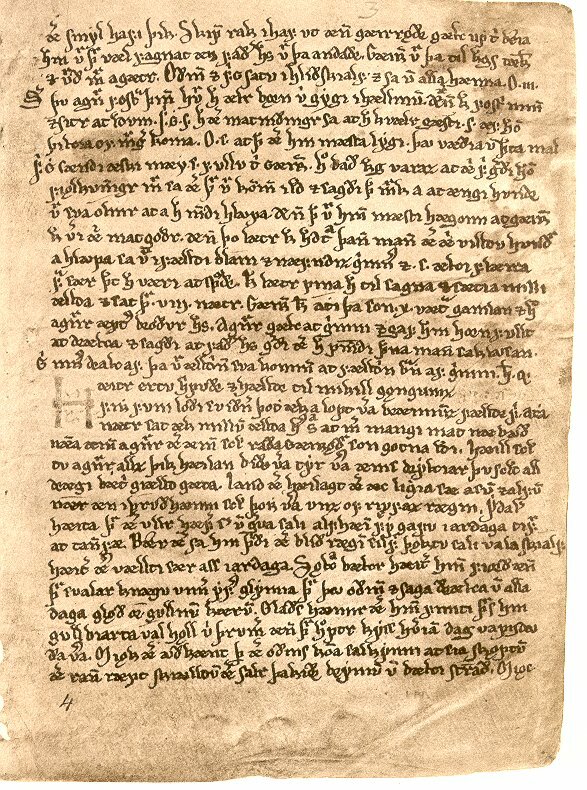 Konr-Óttarr-Geirroðr: A Knowledge Criterion for Succession to the Germanic Sacred Kingship, Scandinavian Studies, 42 (1970), 39-49. 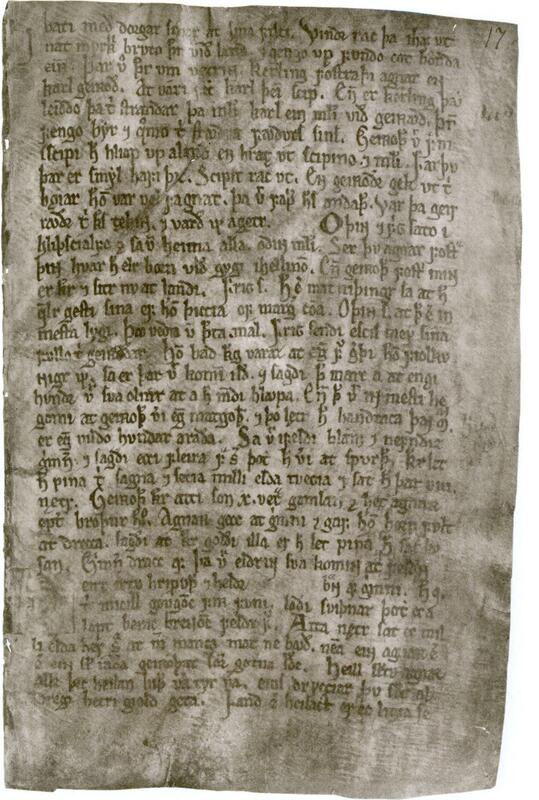 The 'Knowledge-Criterion' in the Grímnismál: The Case against 'Shamanism', Arkiv for nordisk filologi 87 (1972): 97-118. Notes to "The Lay of Grimnir" in "The Norse Myths" by Kevin Crossley-Holland, 1980. 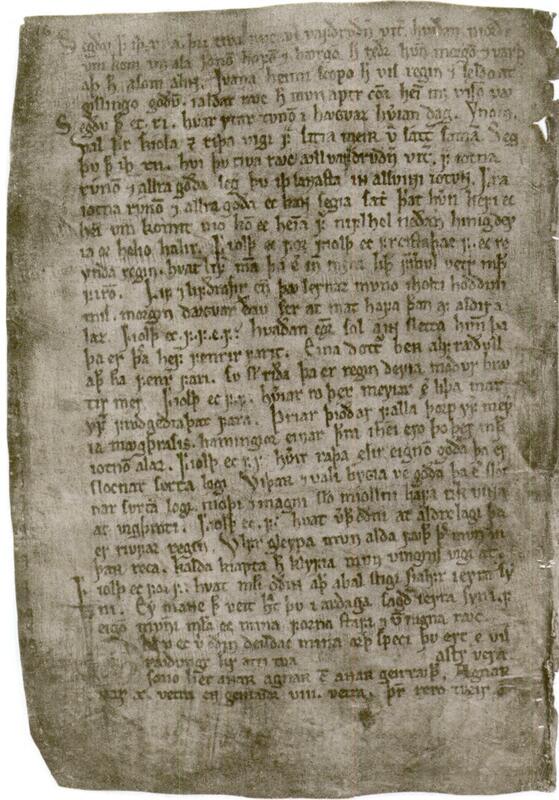 "The Edda as Ritual: Odin and his Masks" (an excerpt) by Einar Haugen in Edda: A Collection of Essays, 1988. "Freyja and Frigg" by Stephan Grundy in Concept of the Goddess, 1996. "From Grímnismál to Graffiti: Themes and Approaches in 1000 years of Icelandic Folkloristics" by Terry Gunnell, The 28th Nordic Ethnologist and Folklorist Congress, Spring 2000. When is a Fish a Bridge? 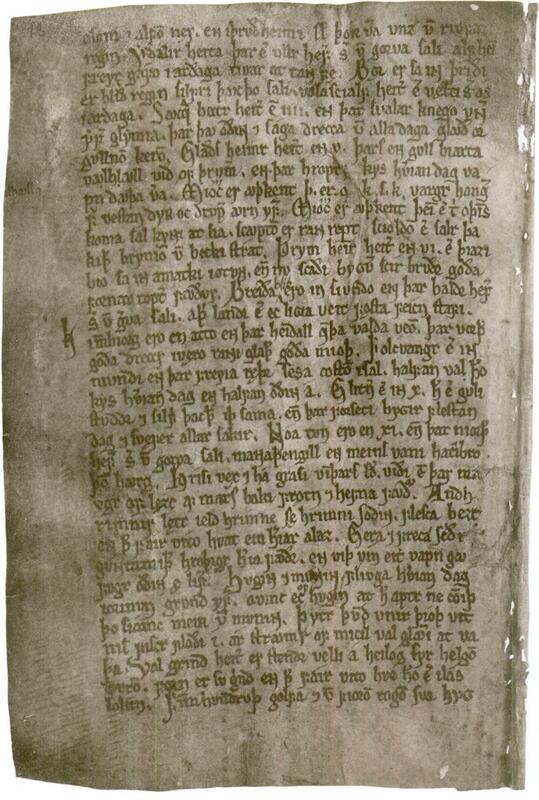 An Investigation of Grímnismál 21 by Eysteinn Björnsson, April, 2000. 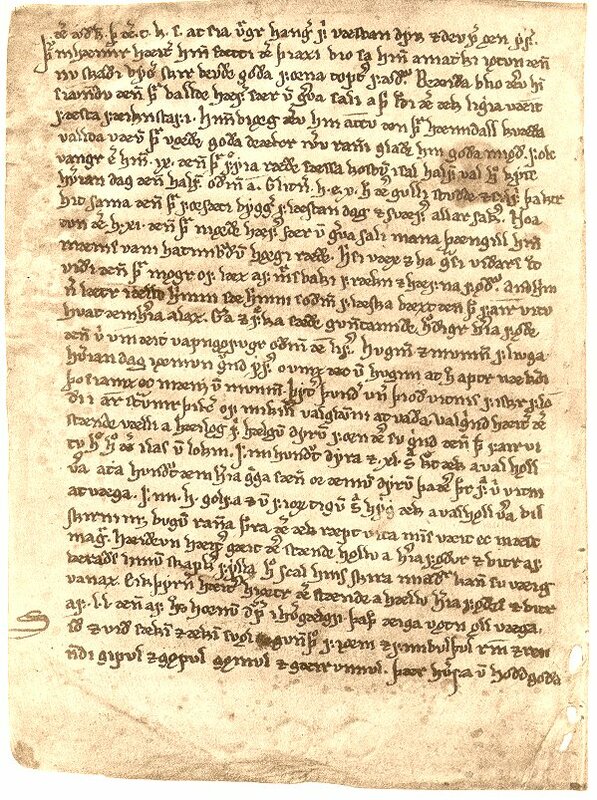 "Vafþrúðnismál and Grímnismál: Cosmic History, Cosmic Geography" by Carolyne Larrington in The Poetic Edda: Essays on Old Norse Mythology, 2002. "The Number Nine in the Tradition of the Norsemen," by Arkadiusz Soltysiak in "Między Drzewem Życia a Drzewem Poznania. Księga ku czci profesora Andrzeja Wiercińskiego", M.S. Ziółkowski & A. Sołtysiak (Eds), 2003, pp. 231–242. 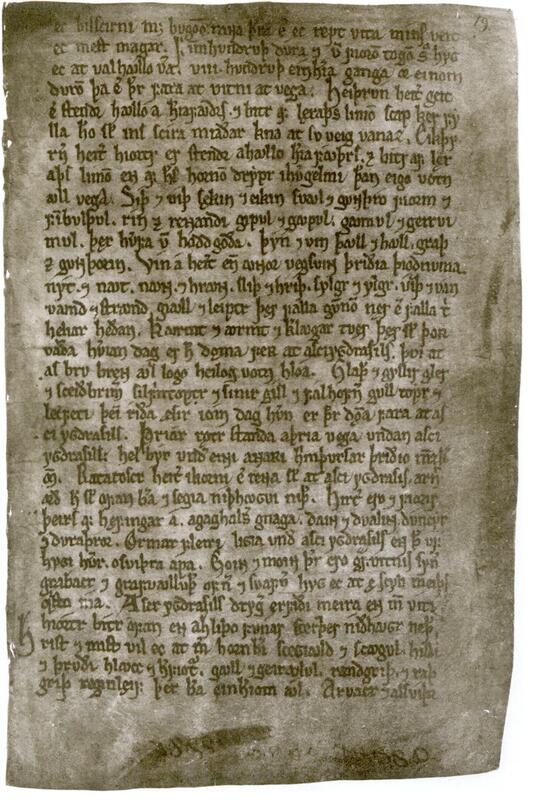 "The Use and Abuse of Old Norse Religion" by Rudulf Simek in Old Norse Religion in Long-Term Perspectives, 2006. "Hanging on the World-Tree: Man and Cosmos in Old Norse Mythic Poetry" by Henning Kure in Old Norse Religion in Long-Term Perspectives, 2006. 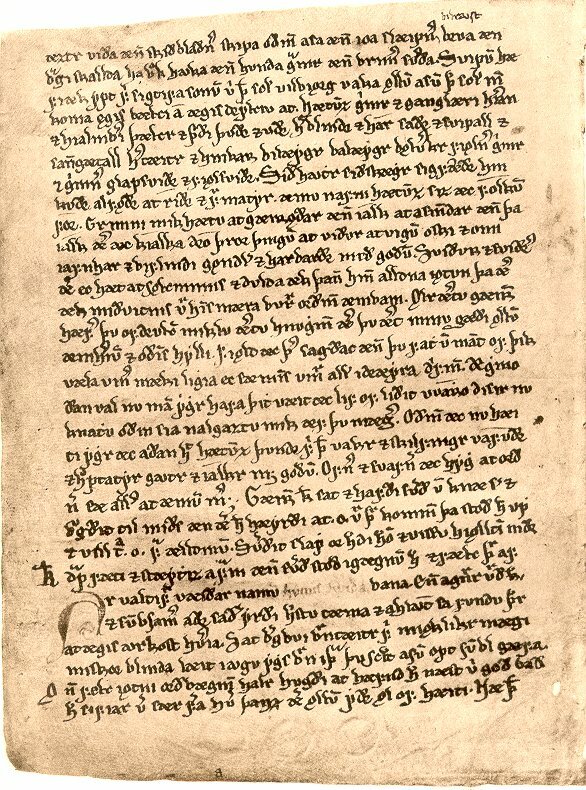 "Veni, Vidi, Mori: The Eddic Poem Grímnismál as a Dramatic and Mythological Unity" by Jiri Starý in Acta Universitatis Carolinae Philologica 1, Germanistica Pragensia XXI, pp. 7-35, 2012. 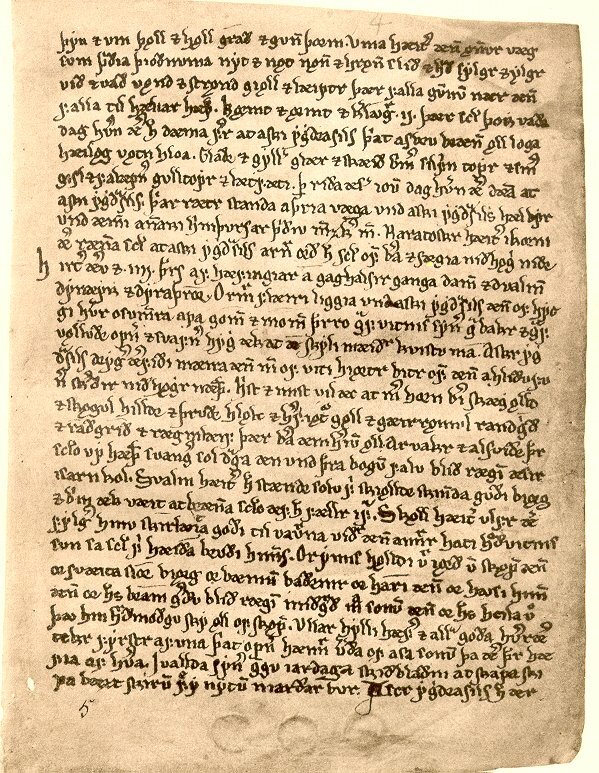 "þú ert, ölðr, of heitt?"